Meridian staff is made up of professionals and paraprofessionals who were selected for their skill and compassion. Our clinical teams represent a broad spectrum of expertise in the treatment of mental illnesses, substance use disorders, and ensuring that treatment for these disorders is integrated with care for other health concerns and social issues. Our leadership team includes highly experienced professionals in healthcare administration and management. With Meridian since 1981, Richard has held his current position since 2006. In his current role, Richard oversees a full continuum of mental health and addictions programs for adults and children over a ten county, mostly rural area. 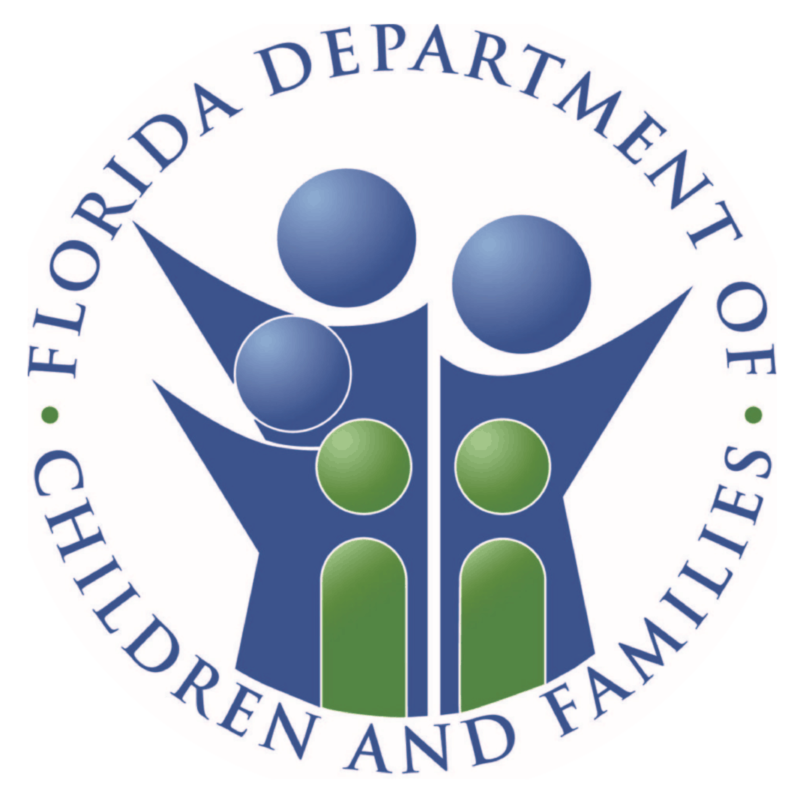 Richard is active in community and statewide organizations; he is currently Vice President for the Florida Alcohol and Drug Abuse Association. Richard received his Bachelor’s Degree in Psychology in February 1980. Richard was awarded a President’s Minority Scholarship and Federal Traineeship awards to attend the University of Florida, where he earned his Master of Health Sciences degree in Rehabilitation Counseling in August 1981. 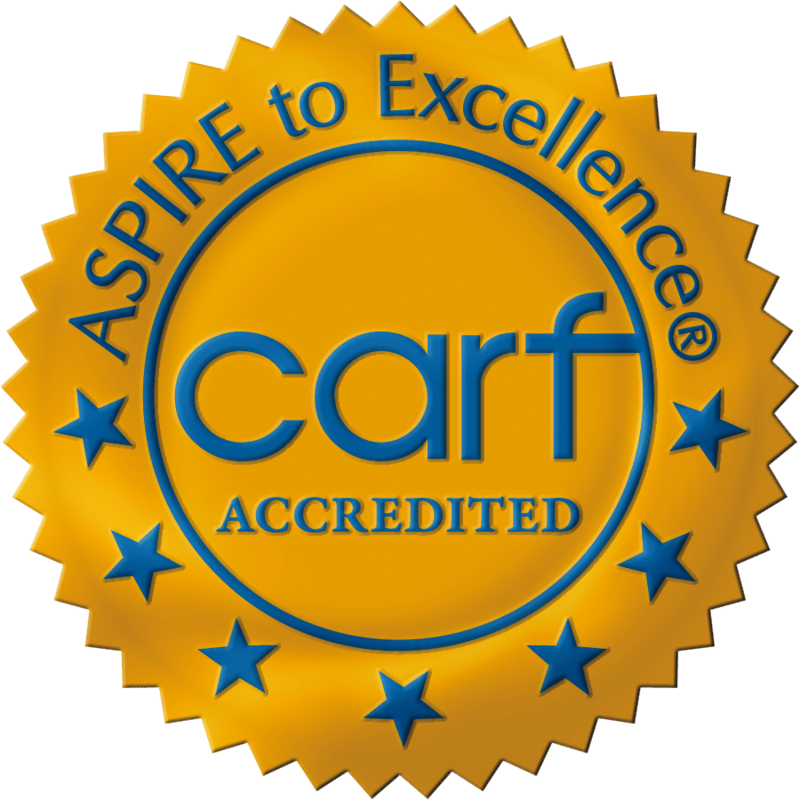 Richard has attained Certification as an Addictions Professional and is a Certified Evaluator Supervisor for the State of Florida. Logan joined Meridian in 2011 and currently oversees Recruitment, Credentialing and Staffing for all Meridian programs. She has more than 12 years of experience in management, human resources, staffing, recruitment and marketing. She earned a Bachelor of Arts degree from University of West Florida in Criminal Justice / Forensic Studies with minors in Psychology, Social Welfare and Child Welfare. Logan currently serves on the Meridian Employee and Engagement Committee and is a member of Society of Human Resource Management (SHRM) and Florida Healthcare Workforce. Brown joined Meridian in 2013 with more than 10 years’ experience in the insurance industry, advancing through several positions at Meridian including administration and quality improvement since joining Meridian in 2012. She was appointed Director of Housing in 2014 and promoted to Vice President of Housing Services in 2016. In her current role, Brown leads Meridian’s efforts to maintain, protect and create safe, clean and connected housing for individuals living with chronic mental illness. Additionally, she oversees Section 8 contract compliance, property management, and Supportive Services for Veteran Families (SSVF). Brown holds a bachelor’s degree in Food and Resource Economics and a master’s degree in Strategic Leadership. She is actively involved in several housing-related community initiatives. These initiatives include serving on the housing subcommittee for the Housing and Urban Development (HUD) Continuum of Care (CoC) for the region; the Communities the Care Land Trust advisory board; and other communities focused on making homelessness, rare, brief and non-recurring. Lauren is a certified Lean Six Sigma Green Belt and a graduate of the University of South Florida with a Bachelor of Arts in Criminology. 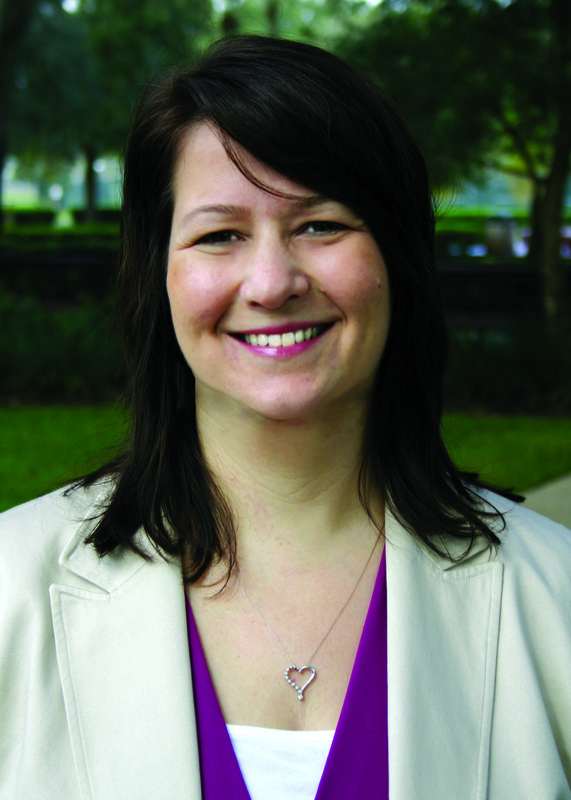 Prior to relocating to Gainesville from Tampa with her husband and daughter, she served as the Director of Quality Improvement for the Agency for Community Treatment Services, from 2014-2017. Lauren has an extensive history of leadership within the mental healthcare industry; with nearly 15 years of experience. Jackie has been with Meridian since 2006 and is responsible for recruiting, training and development, staff relations, payroll, credentialing, and compliance. With more than 20 years corporate experience in Human Resources, as well as several years' experience operating her own HR consulting business, Jackie has a solid background in employee relations, training and development, employment law and recruiting. Previously she was the Program Director at the Society of Human Resource Management, Senior Executive Recruiter at ACS and Employment Manager at ClientLogic, and is currently the owner of Knabel Enterprises. 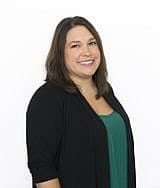 Jackie has a Bachelor’s degree in Psychology from Virginia Commonwealth University, a Masters of Human Resource Management from the University of North Florida and has completed the Advanced Program in Human Resources Management at UCLA's Anderson School of Management. Sara began her nursing career as a Licensed Practical Nurse in 1978 in Indiana. She moved to Gainesville and began her career with Meridian in 1993, working on the Detox unit. She has advanced through several positions at Meridian, beginning with overseeing the Detox unit in 2002, to her current role of Vice President with Medication Assisted Treatment programs. Sara has been instrumental in the development and implementation of four medication assisted treatment clinics and two outpatient detox clinics that serve Meridian's patients that are in need of these services. Sara is also an active member of AATOD (American Association for the Treatment of Opioid Dependence), FATOD (Florida Association for the Treatment of Opioid Dependence) and NAMA recovery (National Alliance of Methadone Advocates). Joe has over 15 years specializing in Crisis Intervention, Suicide Prevention, Diagnosis and Assessment of Mental Health disorders, Addiction Treatment and Non-Profit Management. His doctoral research from the University of Florida is published in the Routledge International Handbook of Clinical Suicide Research. He holds a Doctorate in Counselor Education and is a Licensed Mental Health Counselor. He is also a certified trainer in Applied Suicide Intervention Skills Training (ASIST) and in Mental Health First Aid (MHFA- Adult & Youth). Joe currently coordinates all of Meridian’s efforts to provide MHFA in the community and has provided these trainings since 2012. Additionally, he has been teaching counseling and human service courses in higher education since 2002 and he currently holds status as Adjunct Professor at Saint Leo University. Joe also stays involved with local community efforts sitting on boards of the Mental Health Coalition of North Central Florida, the Health Promotion and Wellness Coalition, and AMI Kids in Gainesville. Dr. Nguyen is double-board certified in Adult Psychiatry and Child/Adolescent Psychiatry. He completed medical school at University of Texas Health Science Center-San Antonio, internship at Baylor College of Medicine, residency at Georgetown University, and fellowship at the University of Florida. He joined Meridian in July 2016 after serving on faculty at the University of Florida for 15 years, during which time his leadership positions included Medical Director for Child/Adolescent Psychiatry and Chief of the Psychiatry Consultation-Liaison Services and Eating Disorders Recovery Center. He has presented on the subjects of psychopharmacology and eating disorders at national and international conferences. Dr. Nguyen recently completed his MBA from the University of Florida and has served as Vice President for Acute Care Services since April 2017. Alan holds a Bachelor’s of Science in Psychology; Masters of Science in Clinical Social Work and is a Licensed Clinical Social Worker. He is currently a member of the Drug Endangered Children Task Force (DEC), certified as a DEC trainer and Mental Health First Aid Youth and Adult Instructor. Alan has been with Meridian for 20 years; currently serving as Vice President of Residential Services. Other employment experience includes counseling at Interface Youth Program Teen Shelter and as a Reintegration Specialist for persons transitioning from Broughton Psychiatric State Hospitals in Morganton, North Carolina. Alan has been involved in community efforts to support drug abuse prevention, domestic violence shelters and HIV/AIDS awareness. 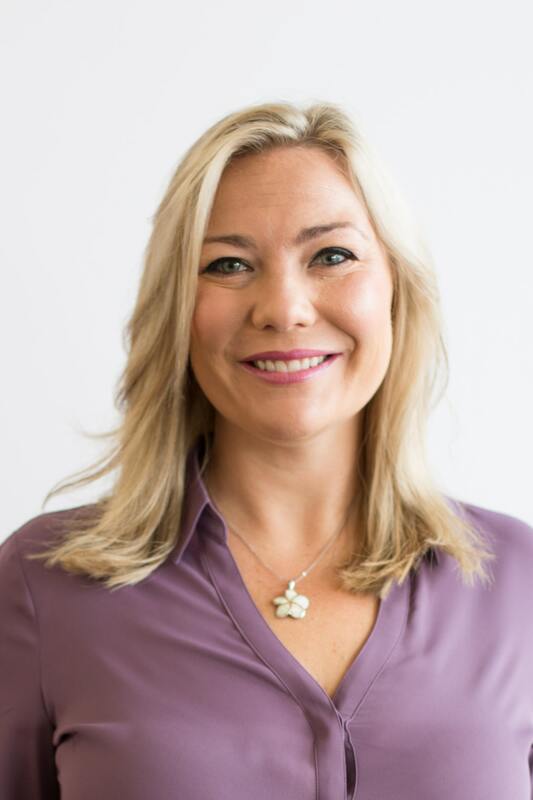 Joy Joined Meridian in February of 2018 and brings with her more than 16 years of expertise in organizational advancement; holding positions as Director of Advancement at Oak Hall School, Associate Director of Development for Haven Hospice, and Chief Executive Officer of Big Brothers Big Sisters. Prior to that she was with Arnette House Inc., a youth and family services agency, as the Outreach and Prevention Supervisor, then the Residential Program Director, and finally as the Chief Financial Officer. After earning her undergraduate degree in Political Science with a concentration in International Relations and a minor in Criminology and Law from the University of Florida, Joy went on to earn her Masters in Business, with a specialization in Management and Leadership, from Webster University. Joy also holds a senior level certification as an International Advancement Professional (IAP-S). Despite her busy professional life, Joy serves her community through the Junior League of Gainesville. Tom has been in the health care field for 16 years with new construction and renovation experience. Tom is a results-oriented person, whose drive and sense of urgency are tempered and disciplined by his strong concern for accuracy and quality of the details of any work for which he is responsible. Don has been at Meridian since 2011, previously working as Chief Information Officer of the Providence Center and as Chief Technology Officer of Lavender & Wyatt Systems, Inc. With over 20 years of healthcare technology experience managing technical, professional services, customer support and development teams, his specialties include: healthcare technology, technology consulting, software development, business operations client services and technology implementation and sales. Don has a Bachelor’s degree in computer sciences and mathematics from Rhode Island College. 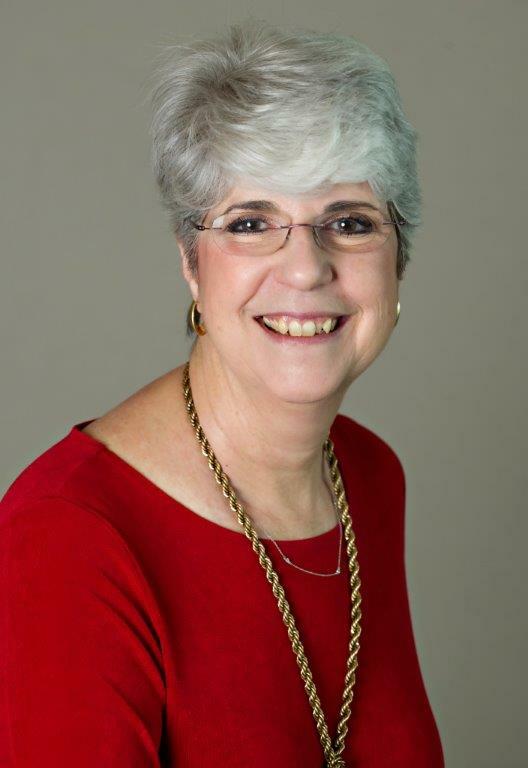 Karen’s qualifications include over 20 years of billing and collection experience in the healthcare industry. She has particular expertise in behavioral health and substance abuse, having the opportunity to work in non-profit and for-profit environments. Karen's focus is on reviewing programs to maximize potential and ensuring accurate billing. Appointed Vice President of Finance and Accounting/Comptroller in July 2016, Morelle is responsible for executing Meridian's financial practices in accordance state and federal standards. 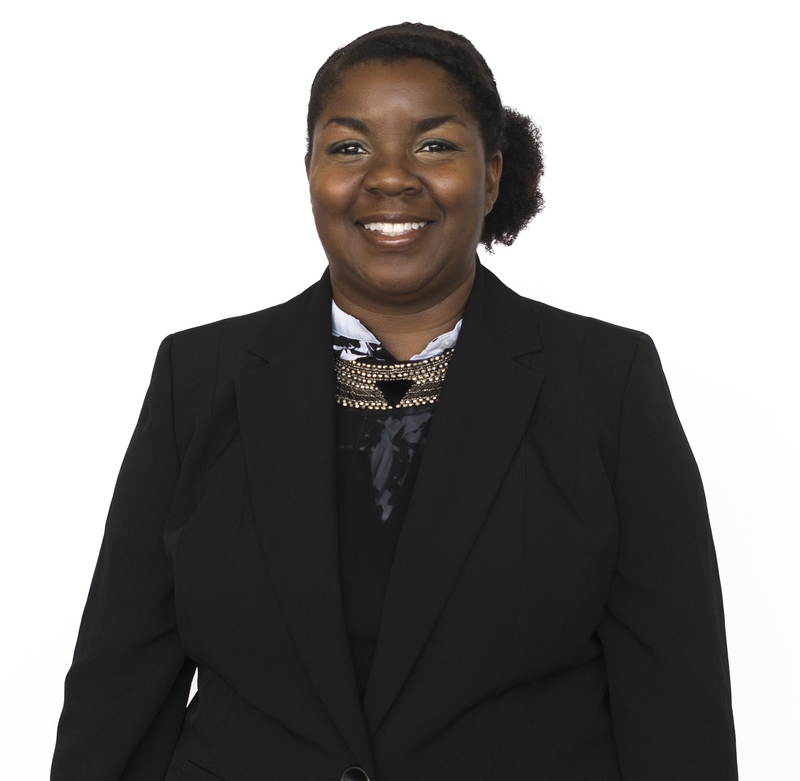 Previous to joining Meridian's accounting department earlier in 2016, she served as an accountant for the Housing and Urban Development (HUD) and Blocker's Furniture and Carpet in Ocala. She received a Bachelor of Business Administration in Accounting and Master of Business Administration from Hofstra University in New York. 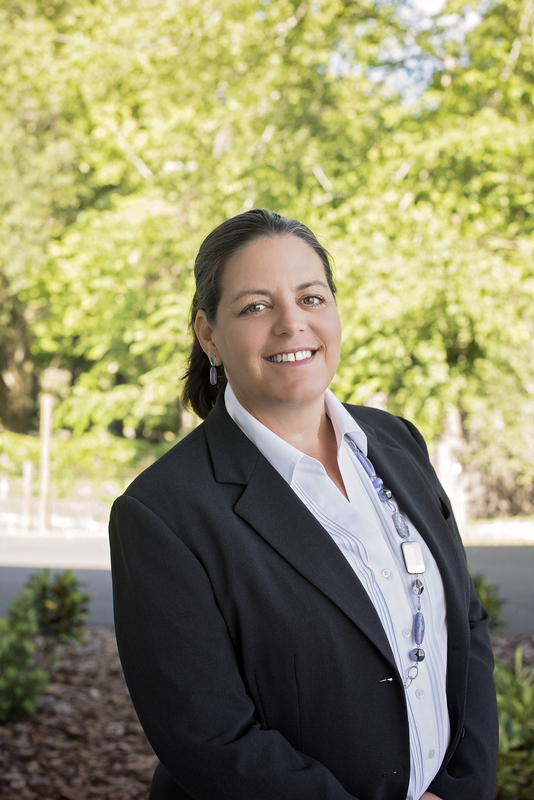 Linda joined Meridian in 2011 as a psychiatric nurse practitioner and took on the role of Director of Nursing in 2015, winning the “I Am Meridian” Award for Excellence in the same year. Prior to starting at Meridian, Skalsky was a psychiatric nurse practitioner at Archways Behavioral Health, in Fort Lauderdale, and has 20 years experience in the field. Linda received both the Bachelor- and Master of Science degrees in Nursing from Florida International University. She’s currently a Doctoral candidate in Nursing at University of North Florida. Melisa joined Meridian in 2005 and started as an HIM Specialist. Over the last 12 years, she has served Meridian as a Billing and Finance Clerk, Contracts Manager, Billing and Collections Manager, EMR Director, Vice President of Health Information Services, and is currently serving as Vice President and Chief Information Officer. 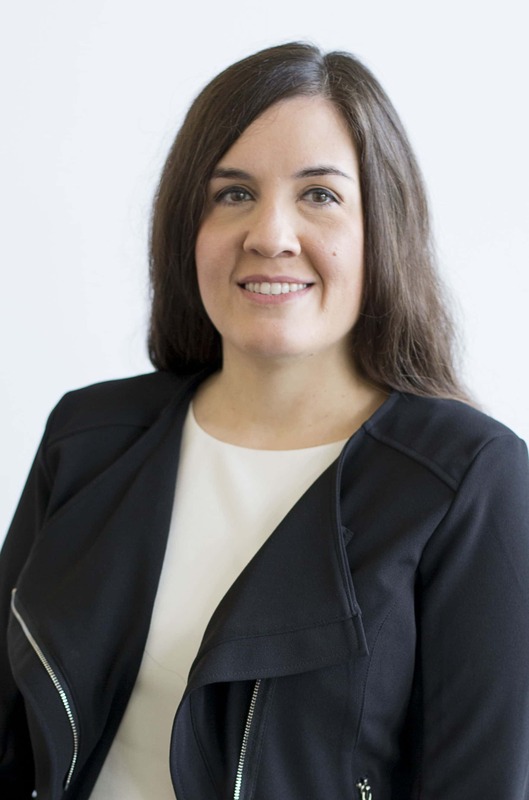 As CIO, her teams include technology, technical infrastructure, business intelligence, data analytics, electronic medical records, and health information management. The work involves planning, implementation, and support of innovations as well as ongoing health information operations across the organization. While often leveraging technology for improvement, the focus is always on improving the delivery of care.